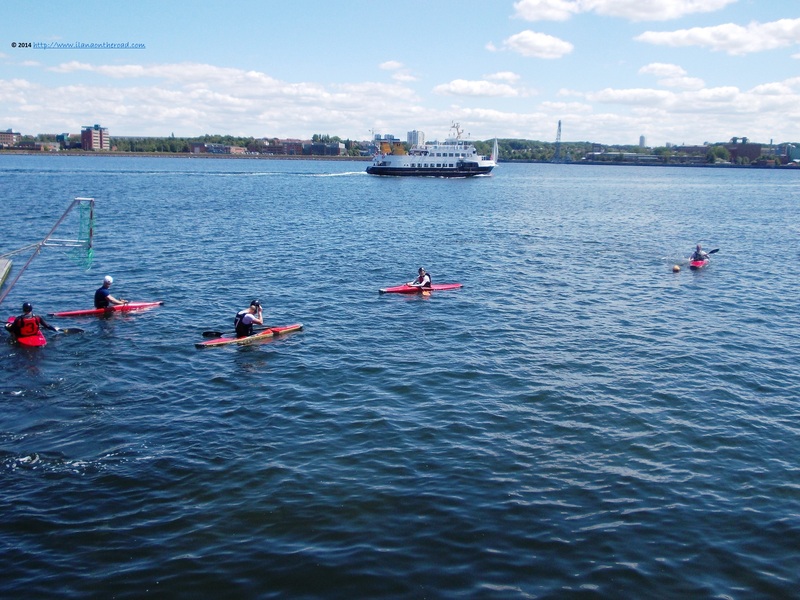 I will share a well known secret about me: I don't know how to swim, but I love spending time in cities bordering the sea, especially in one of those few days blessed with sun. 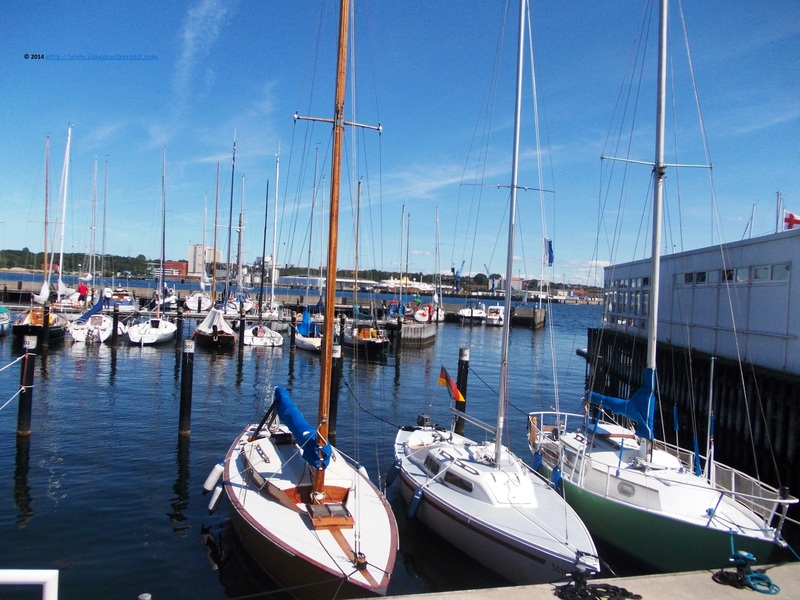 As the sun is always a big question in Germany, I took the challenge of the sea and enjoyed a full Sunday in the interesting city of Kiel. Besides the noisy sea gulls and the horns of the cruise ships, an unexpected futuristic architecture encouraged me to explore more. Here is a short video I took immediately upon arrival. 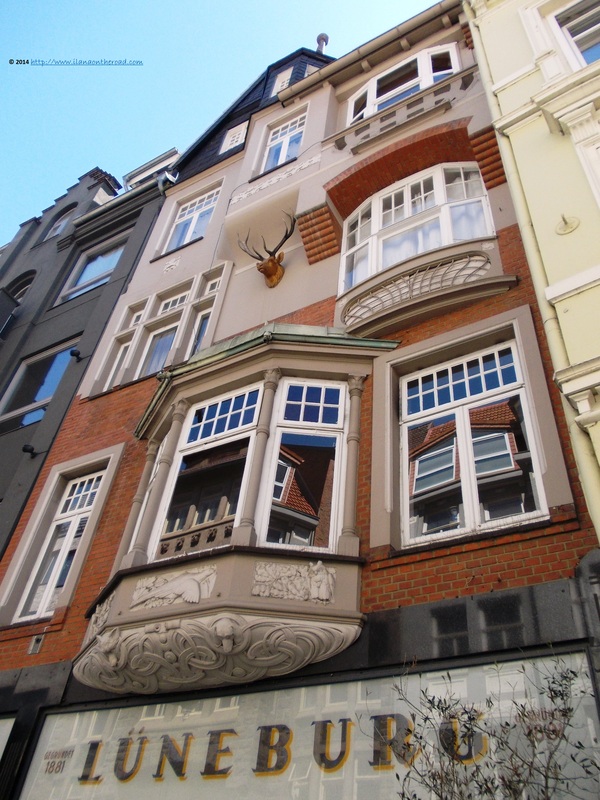 After taking a small walking tour of the port area close to the Central Station, I walked slowly the streets around, starting with Holsteinstrasse. Some of the commercial centers I passed by did have some bridges connecting various buildings, a creative idea aimed probably to save some space while helping people to move easily between buildings. Situated only 90 km. 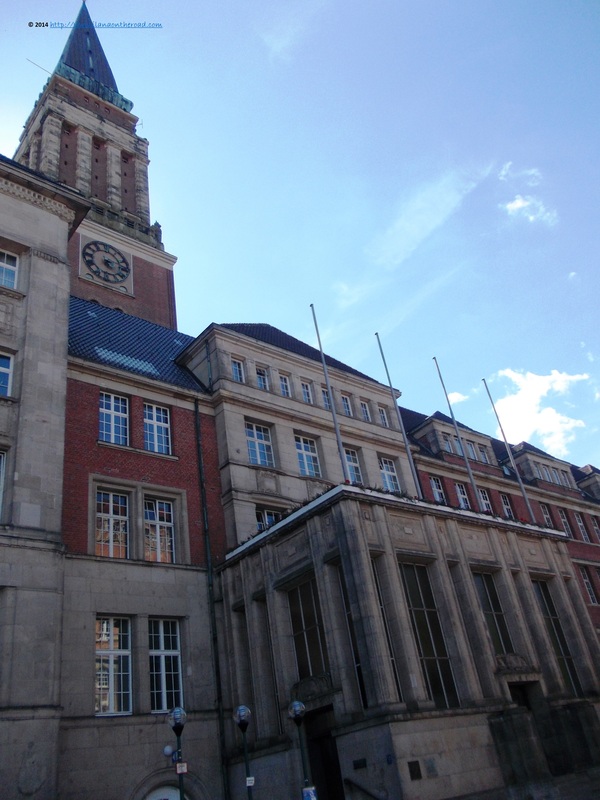 away from Hamburg, with regular train connections, Kiel always played a role in the trade networks of the Hansa towns. Its main development as an industrial city started in the 19th century, when the steamer lines started to connect the various villages around with the main city. The naval transportation went through different stages due to the various economic crisis that hit Germany at the beginning of the 20th century, but continues to play an important part of the local identity and economy, but its main profits are especially brought by the tourism industry, due to the cruises that stop in the port regularly. 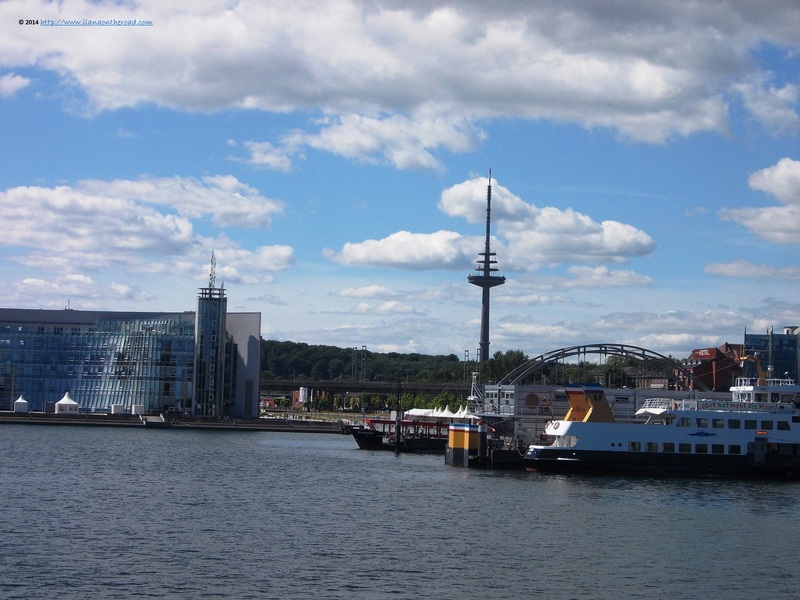 Compared to other Hanseatic cities, Kiel is rather modest: non-spectacular architecture, a couple of museums, a large esplanada where later on I will find a lot of people walking around the sea. Between 1773 and 1864, the city belonged to the King of Denmark, but besides the tourists from the Scandinavian countries taking a break from their cruise, I did not noticed any Nordic influence in the city. 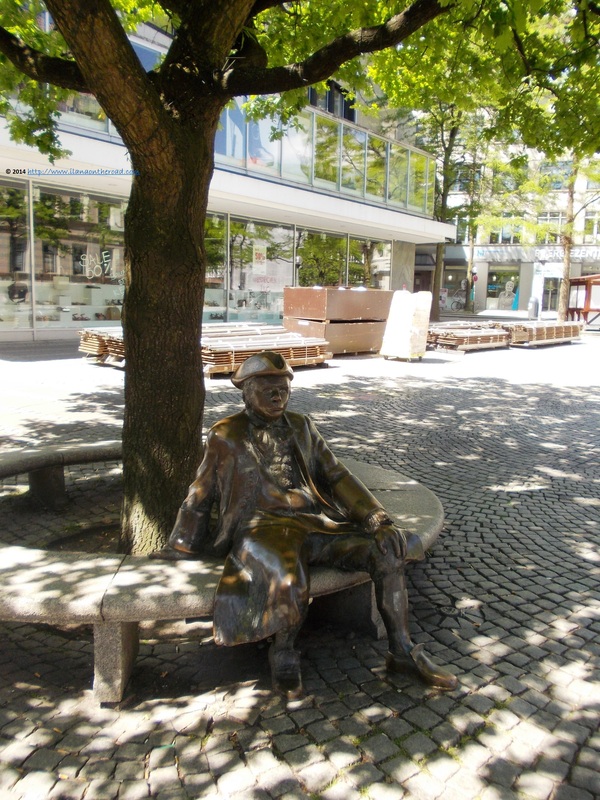 The city was often visited by the Danish story-teller Hans Christian Andersen, but also by the very serious German historian Theodor Mommsen and the scientist Max Planck. 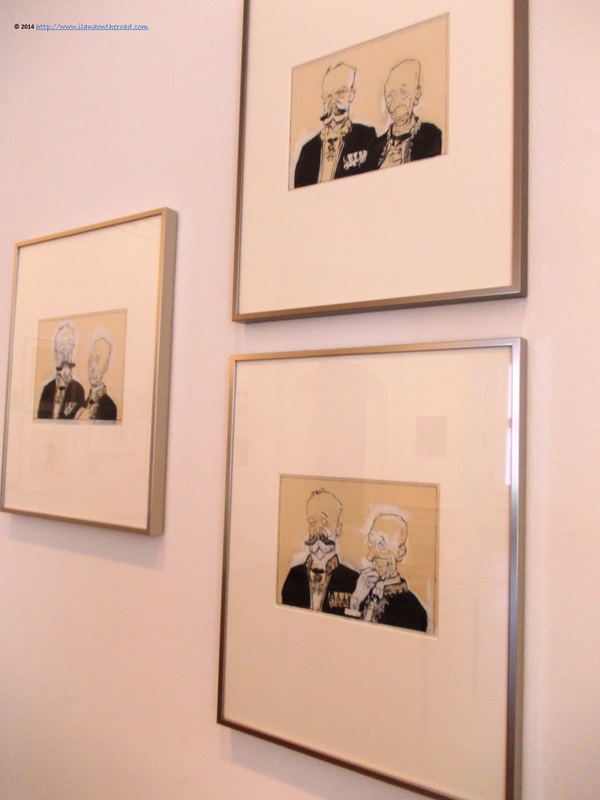 At the Stadtmuseum/City Museum, I was offered some satirical insights into the recent German history, through an extended exhibition of drawings from the famous Simplicissimus, a satirical magazine that published fearless ironic arrows against the establishment between 1896 and 1967. The publication, that counted among the collaborators George Grosz or Kathe Kollwitz, succeeded to defy the political threats of all kind. The museum is hosted in what is considered the oldest best preserved secular house, with a very interesting Baroque ceiling. 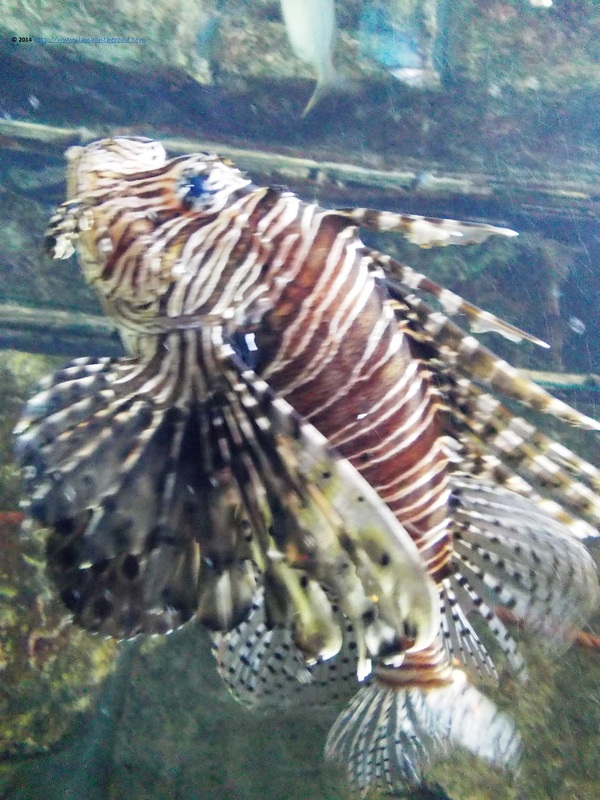 At the underground level, the permanent exhibition presented the historical evolution of Kiel. 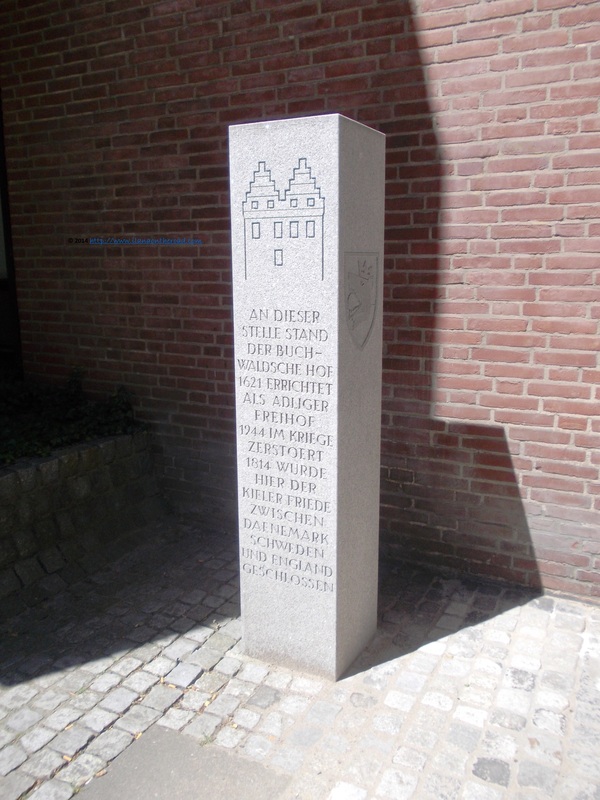 Near the museum, a block of stone reminded that here was signed the Kiel Peace Treaty, that brought freedom between Sweden, Denmark and England. Trying to take the best advantage of the sunny day, I decided to skip the Kiel Castle, very close to a concert hall. 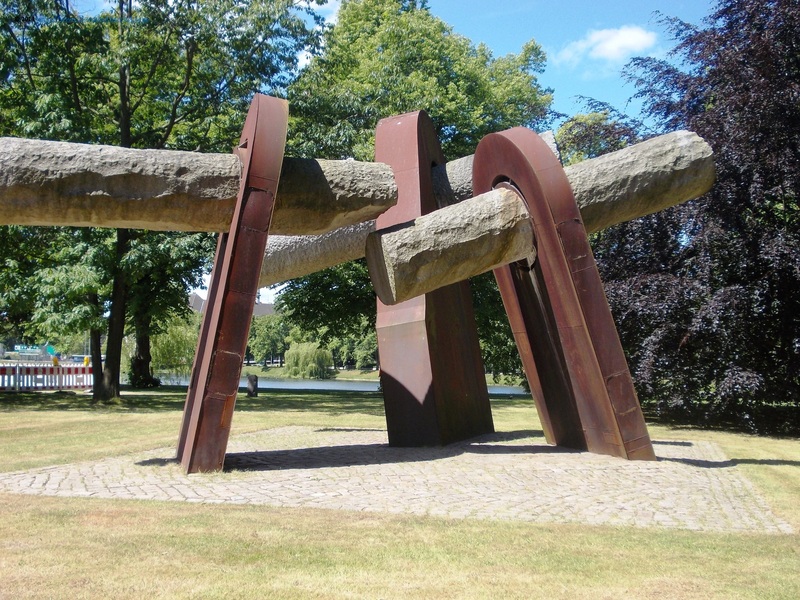 Instead, I challenged myself trying to understand the monumental open air art at Ratsdienergarten. At the first sight, it looks very impressive and overwhelming, but probably after a while, you are getting used with it and don't mind to do your regular jogging near such giants. 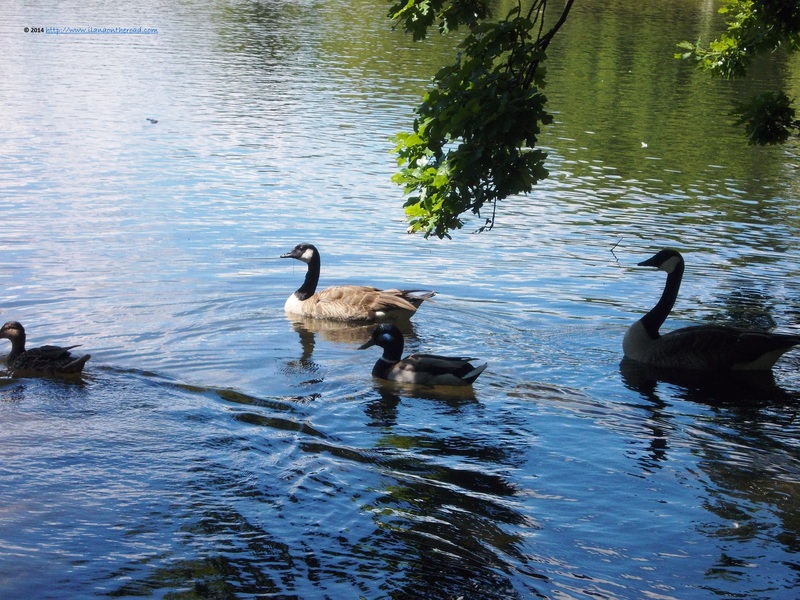 The park also has a view over the lake, and wished I had more time to spend hours reading near the gracious ducks. 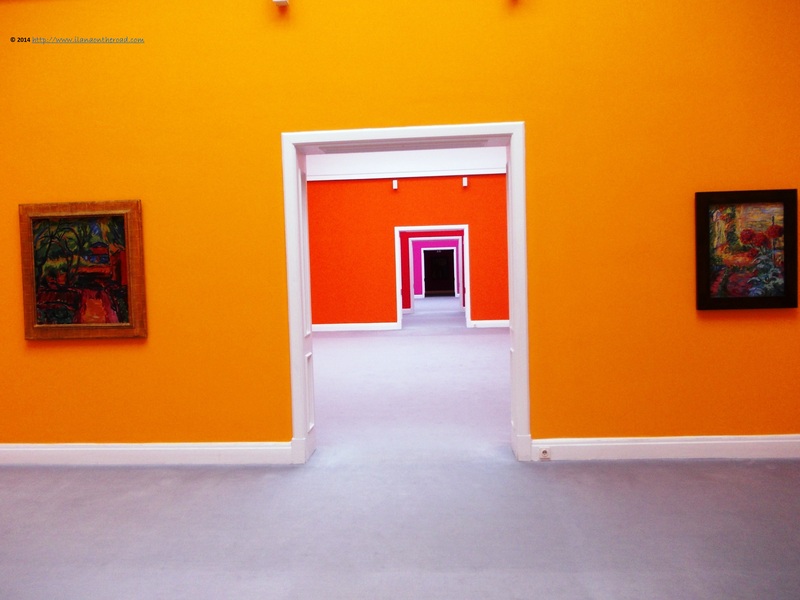 The exhibition halls of Kunsthalle woke me up from the sun induced lethargy: there were not only the vivid colours of the halls, but also the collections of German art - Emil Nolde, Erich Heckel or Franz Radzwill - and the few Hans Arp sculptures. 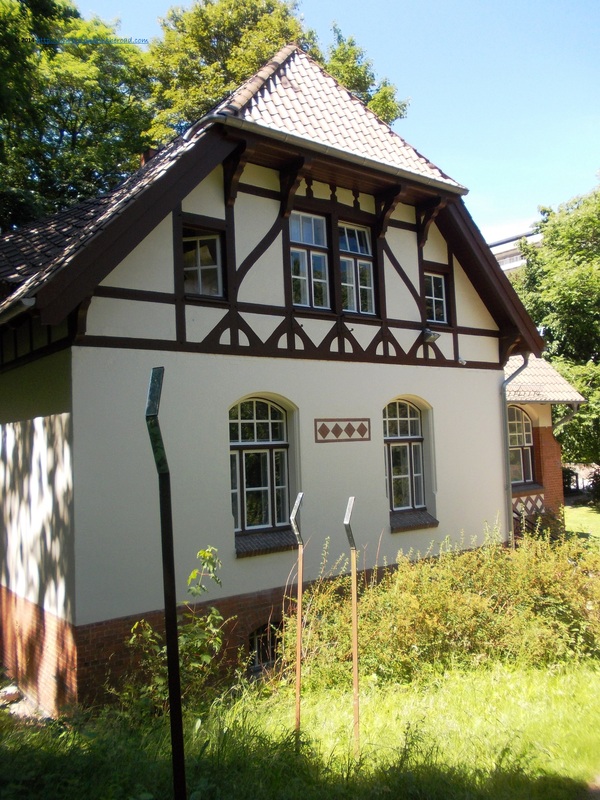 In the vicinity of Kunsthalle, on Schwaneestrasse, the Literaturhaus, is hiding in the middle of the old Botanical Gardens. As a couple of weeks ago it was organized here a literary event gathering writers from the EU countries, pieces of work written in various European languages were hanging in the trees. Living the little forest, I returned to the busy shore, apparently the best destination to spend your Sunday. After spending hours walking on empty streets, I was now in the middle of busy crowds of all ages. On the sea, men in canoes were playing a kind of sea basketball, directing the balls with the paddles in the direction of a basket fixed on the shore. I'd found a good standpoint under the sun with a view over the walking cliff and ordered some fish and chips from the hip Fishbar. 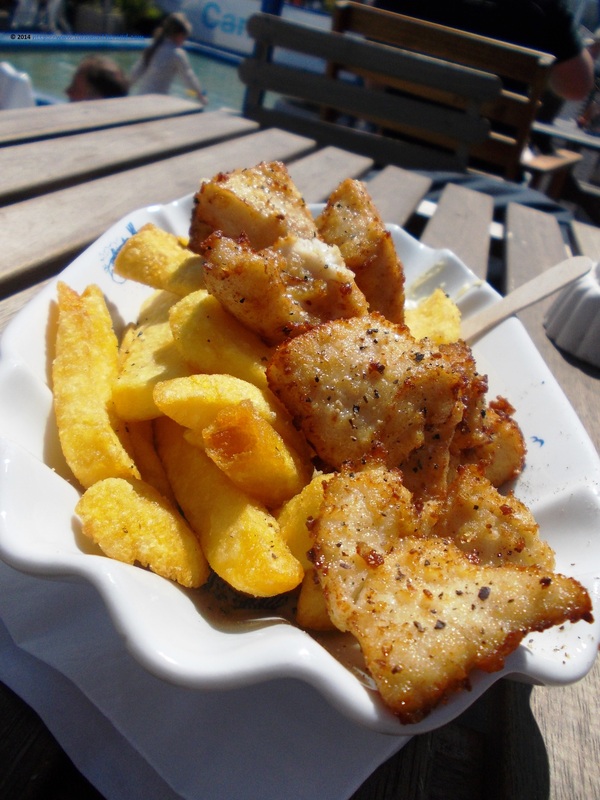 The fish was cut as a curry wurst, but it was good and tasted like the real fish and chips. 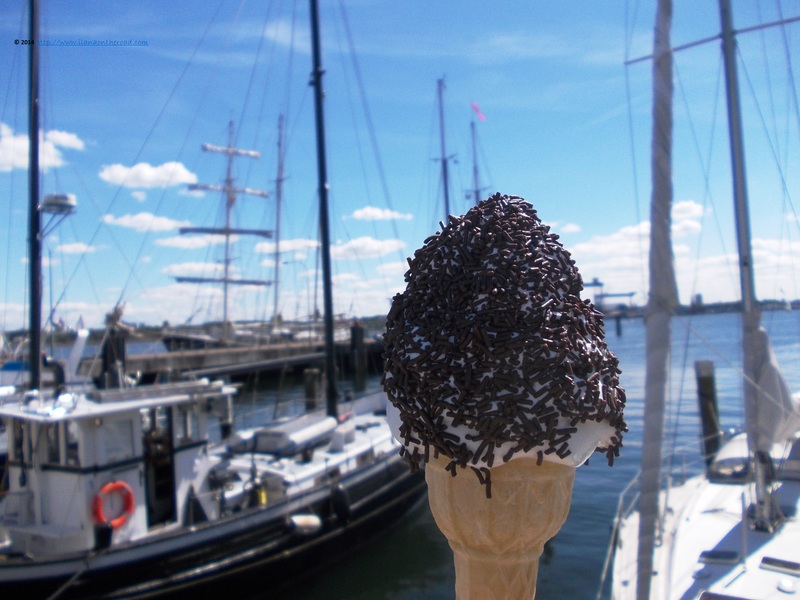 A couple of meters away, I could not resist the call of a scoop of icecream, that I consumed slowly with a beautiful blue view. Boats from all over the world were quietly shaking in the port. Many of them were offering to the visitors the possibility to book their accommodation on board, for relatively small prices. 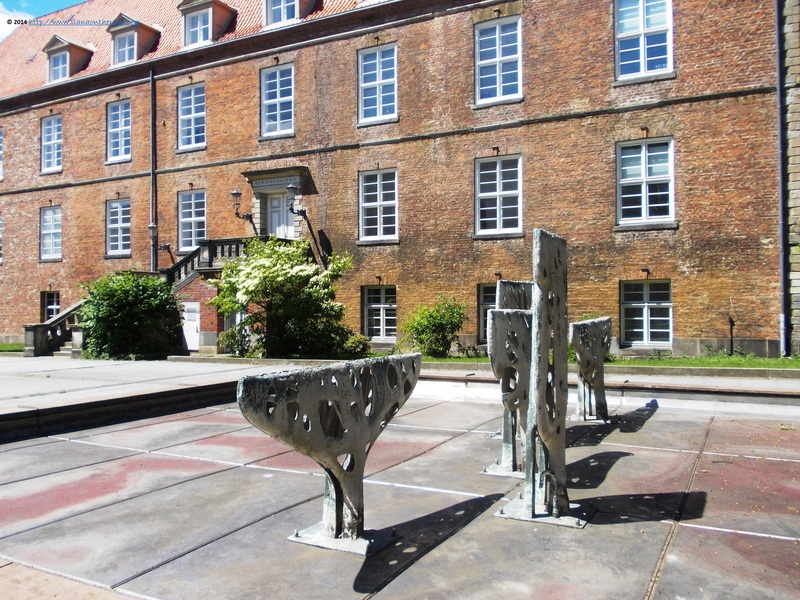 With an Institute of Marine Studies and many other similar research centers headquarters here, Kiel also has a small GEOMAR Aquarium, but the sea seals playing in the yard outside, were by far more interesting. 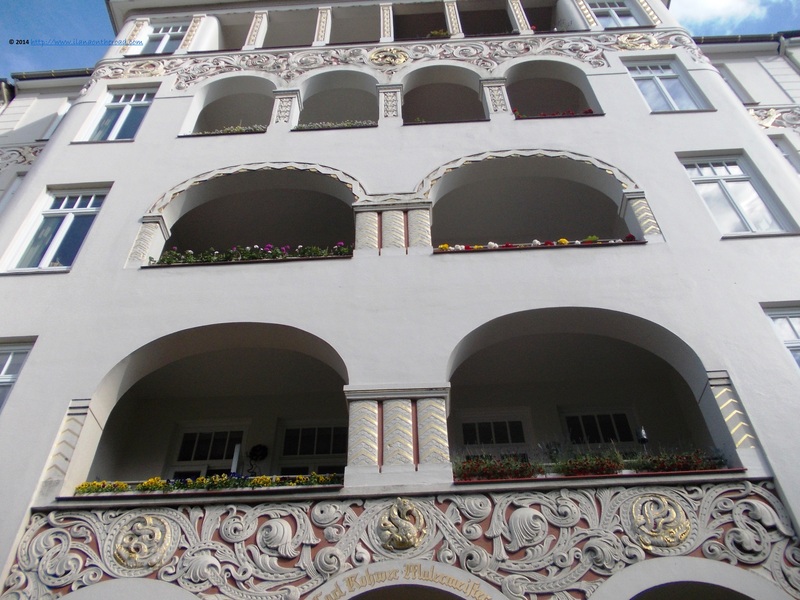 When I was about to conclude that the architecture is the least interesting part of Kiel that might impress me, I discovered some delicate art deco buildings, spread on the streets near the new Townhall. The townhall was built at the very beginning of the 20th century, in the Jugendstil, following the plans of Herman Billing, an architect from Karlsruhe. The highest 106-meter tower was modelled after the famous campanile of San Marco in Venice. In the Rathausplatz, there are open air concerts and markets organized regularly. There is also situated a theatre, for a highly intellectual audience. No time for theatre, but instead, I paid a very short visit to the last representations of the local festival held on the park in Goethestrasse. 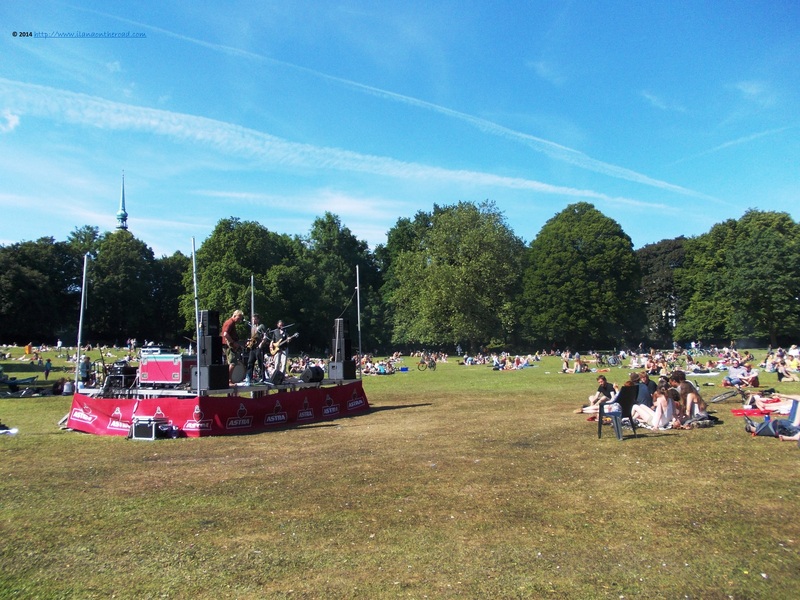 Out of the slam poetry, music, and children game, I only listen for a couple of minutes to a live band entertaining a lot of young people that either were listening over a bottle of beer, or having a picnic. 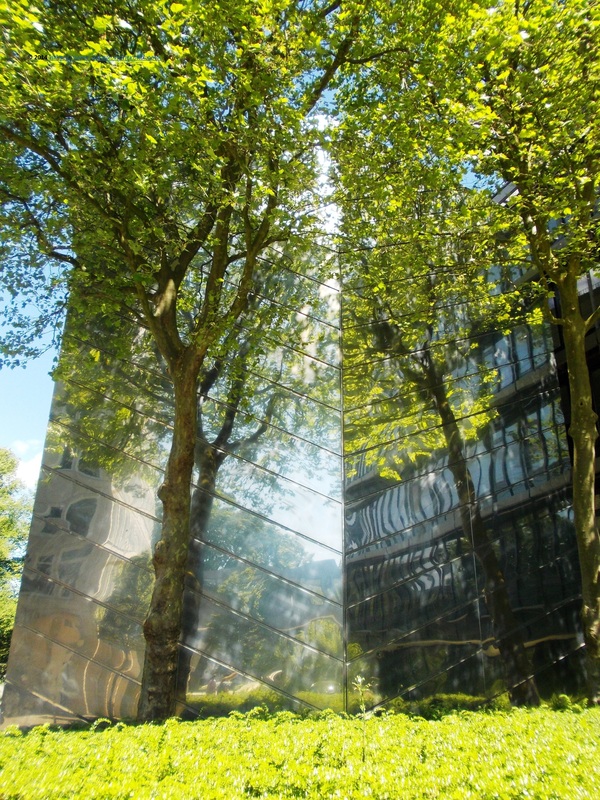 More pleasant architectural discoveries around Goethepark made me like Kiel even more. 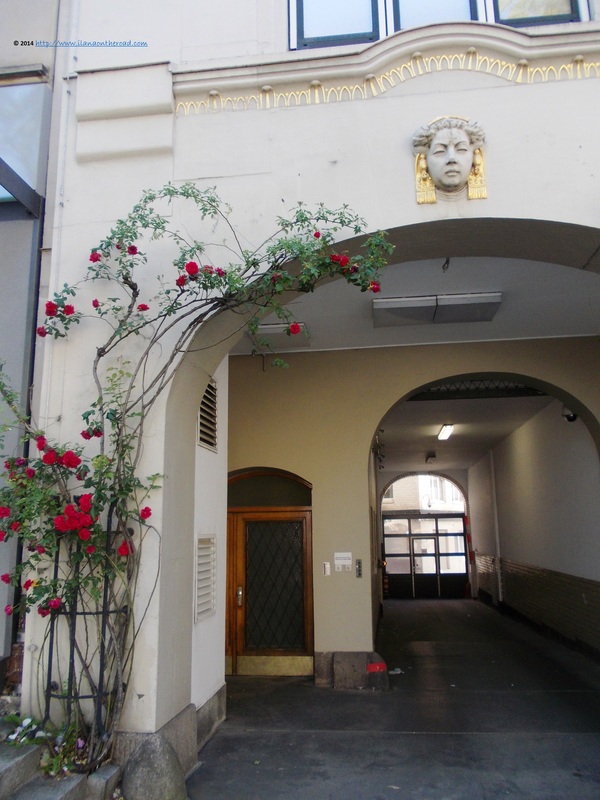 Take, for instance, Klopstockstrasse and will be as surprised as I was, if you love beautiful architecture. 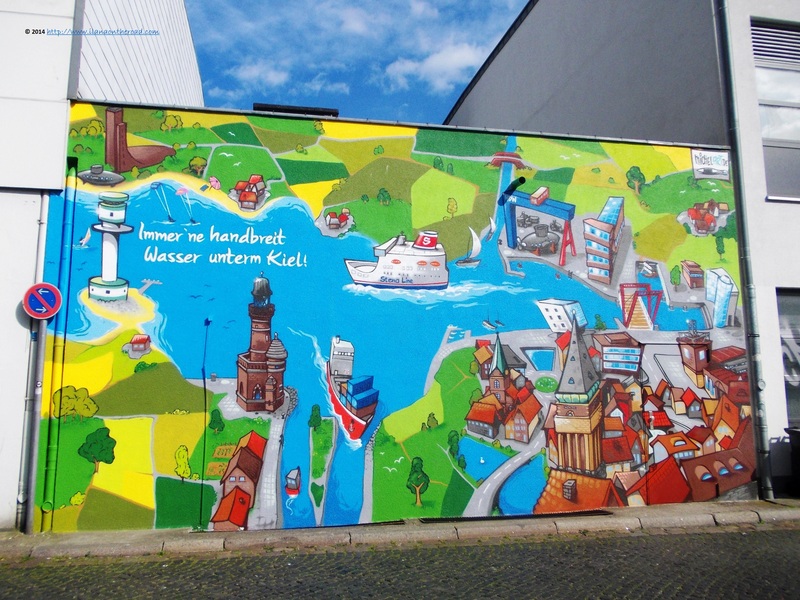 There is not too much street art to admire in Kiel, except this wall-high detailed colourful map of the shore, close from the townhall building. The overall impression over the city is of seriousness, but maybe this is the counter reaction of the life encircled by waters. Although I wish I had more time to explore the open air restaurants and coffees winking at me from their corners near Sparkasse Arena, I had some time only for myself only late in the day, when I arrived to the central station, ready to take a long trip back to Berlin. 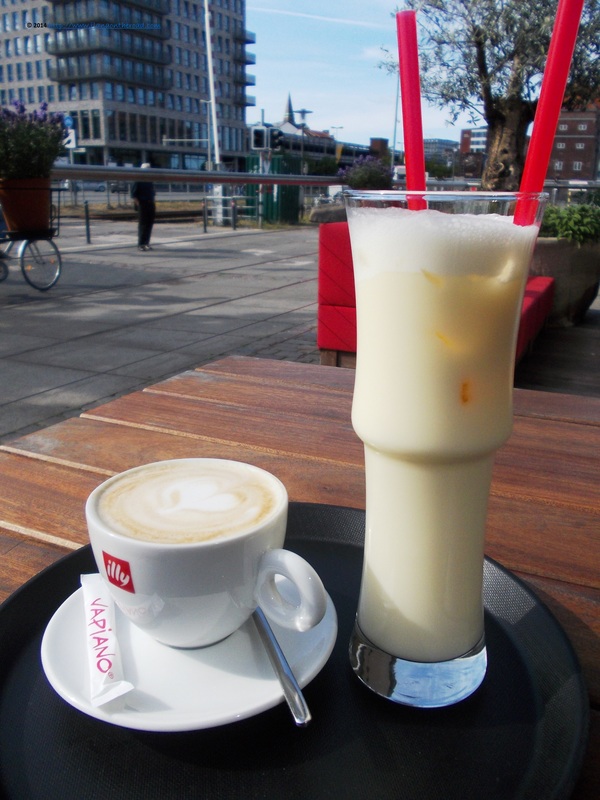 At the friendly Vapiano, a cappuccino and a non-alcoholic Pina Colada, 'made with love', as I was told by the nice lady who prepared them, helped me to have a new look over all my latest discoveries in this city. Not that exciting and interesting as Hamburg, maybe, but Kiel can make itself loveable and for a speedy visitor as me, it can be enough.